More than 3.5 million people need medical oxygen in Europe and many are advised to travel to regions with temperate climates that will ease the symptoms of their disease. However the free movement of people around the EU Member States might turn into a nightmare for severe respiratory patients. 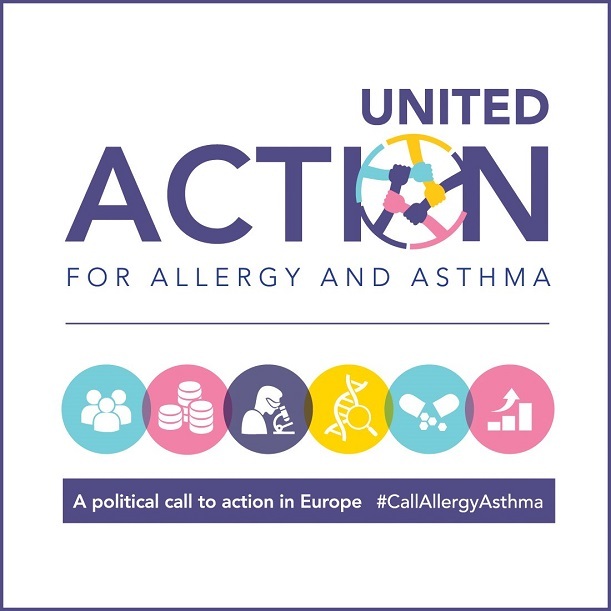 The European Federation of Allergies and Airways Diseases Patients Associations (EFA) has documented that air travelling with oxygen is in many cases unaffordable and too complicated for individual patients to even consider. It all started with a quite striking experience from one of our patients. 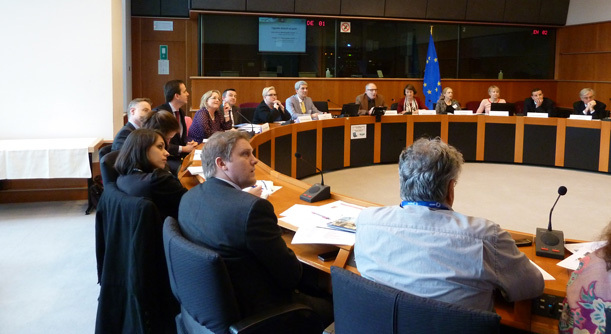 Invited to an EFA workshop, a chronic obstructive pulmonary disease (COPD) patient under oxygen therapy reported to us the difficulties she faced to get in to Brussels. Her testimonies of a steward asking her to turn off her oxygen concentrator during take-off and landing and to book a separate in-bound ticket for the machine led us to wonder if other patients were facing the same ignorance and abuse when moving around Europe on a plane. We realised soon it was the case so we started a project to enable air travel with oxygen therapy. We analysed the current air travel legislation. 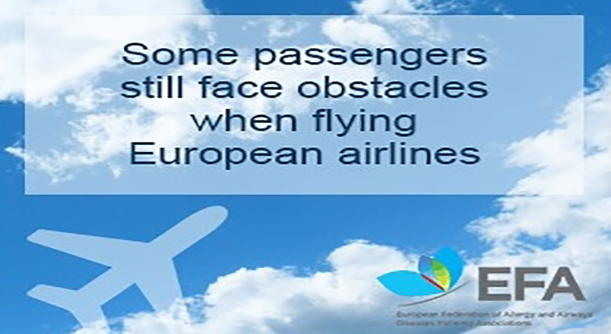 The European Commission DG Move told us the legislative framework for disabled persons and persons with reduced mobility to travel by air allowed oxygen-dependent patients to fly as any other passenger. But the reality was very different. We collected patient testimonials explaining the complex and not standardised procedure to request oxygen on-board, including overcharging for oxygen bottles on-board, all of this resulting in the fear of an oxygen gap between their home and the plane. Our new website flywithoxygen.efanet.org is the result of a long-term fieldwork collecting the policies, procedures and prices of all European airlines. Through this platform, we are offering guidance to patients on steps to get their oxygen treatment on-board, but we also want to shed light on the abusive and discriminatory policies some airlines are practicing on patients’ needs. It is simply unacceptable. Our continued work has already contributed to improve things though. As a result of our meetings, four European airlines have decided to offer oxygen bottles for free in their flights. The discussions we had with Airports Council International and the European Civil Aviation Conference to enhance communication between airports, airlines and staff to enable smooth travel for oxygen-dependent passengers were very positive. We now hope that our website will be a helpful tool for patients and a proof that our health in all policies approach can make a difference to every aspect of a patient’s life.